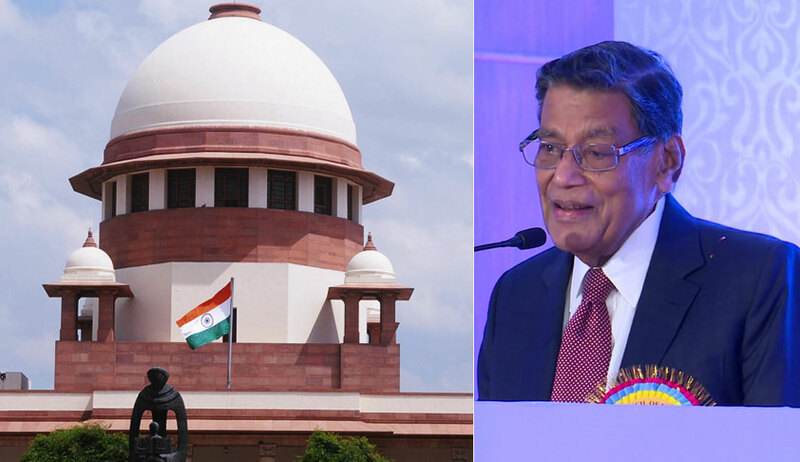 Attorney General for India KK Venugopal has submitted his suggestions on live-streaming of Court proceedings. He was responding to a petition filed by Senior Advocate Indira Jaising seeking a declaration for permitting live streaming of Supreme Court case proceedings of constitutional and national importance having an impact on the public at large and a direction to make available the necessary infrastructure for live streaming and to frame guidelines for the determination of such cases which are of constitutional and national importance. 1. At the outset, it is submitted that Live Streaming of Court proceedings should be introduced as a pilot project in Court No. 1 and only in Constitution bench references. The success of this project will determine whether or not live streaming should be introduced in all courts in the Supreme Court and in Courts pan India. 2. To ensure that all persons including litigants, journalists, interns, visitors and lawyers are able to view the live streaming of the proceedings, a media room should be designated in the premises of the court with necessary infrastructural facilities. This will also ensure that courts are decongested. Provisions may also be made available for the benefit of differently abled persons. b. The Court may lay down guidelines/criterion to determine what cases constitute proceedings of constitutional and national importance to seek permission for broadcasting. e. Without prior written authorization of the Supreme Court of India, live streaming or the webcast of the proceedings from the Supreme Court should not be reproduced, transmitted, uploaded, posted, modified, published or re-published to the public. j. Like the Court of Appeal in England, the Supreme Court should also lay guidelines for having only two camera angles, one facing the judge and the other- the layer. The camera should not focus on the papers of the lawyer.